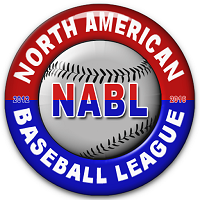 NABL SP Michael Coleman . Rich....Please put Cano into Coleman's spot in my rotation (#3 SP). Thanks Missy and I hope it works out well for both. Next years draft will probably be loaded since this one was so poor! Confirm. Best of luck. Cano is in DFA. Just leave Coleman in DFA for this sim.